The Sopwith Camel was produced by Thomas Sopwith and his Sopwith Aviation Company in 1916. When flown by an experienced pilot the Sopwith F.1 Camel (the F stands for Fighter) was more manouverable than any other contemporary combat aircraft, with the possible exception of the German Fokker F.1 Triplane. The Sopwith F.1 Camel had all its weight concentrated within the first seven feet of the fuselage. This caused a massive torque effect and enabled an experienced pilot to make very fast right hand turns, but the same responsiveness could be deadly if the Camel was flown by novice pilots. Many young allied pilots died in uncontrolled crashes owing to its very small wingspan, unstable characteristics and the gyroscopic effect of a rotating engine and propeller. It would flip into a spin very easily at low speeds especially during take off and landing. 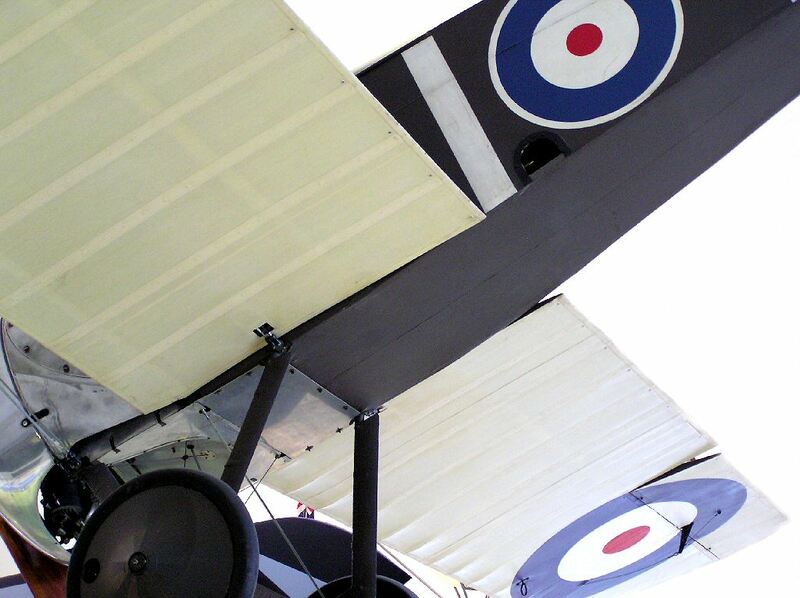 The reason it was called the Sopwith Camel was because it was the first British combat aircraft to carry twin Vickers machine guns as standard and the gun’s breeches were enclosed in a 'hump', which gave the Camel its name. From July 1917, when it reached the Front, until the Armistice, the Camel accounted for no less than 1,294 enemy machines. Thomas Sopwith was born in 1888. A pioneering figure in aviation, he won the Baron de Forest prize in 1910 for flying across the English Channel. In 1912 he founded the Sopwith Aviation Company at Kingston-upon-Thames, where he designed and built several planes used during the first world war including the Sopwith Pup, Sopwith Camel and Sopwith Snipe. 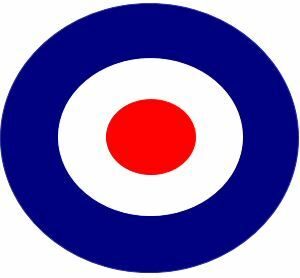 During the post war 1920's the Sopwith Company went into liquidation. Mr Harry Hawker one of Sopwith's test pilots put his name to the new company still based in Kingston. Sopwith became Chairman of the Hawker Siddeley Group in 1935 and was president of the Society of British Aircraft Constructors. Thomas Sopwith died in 1989.